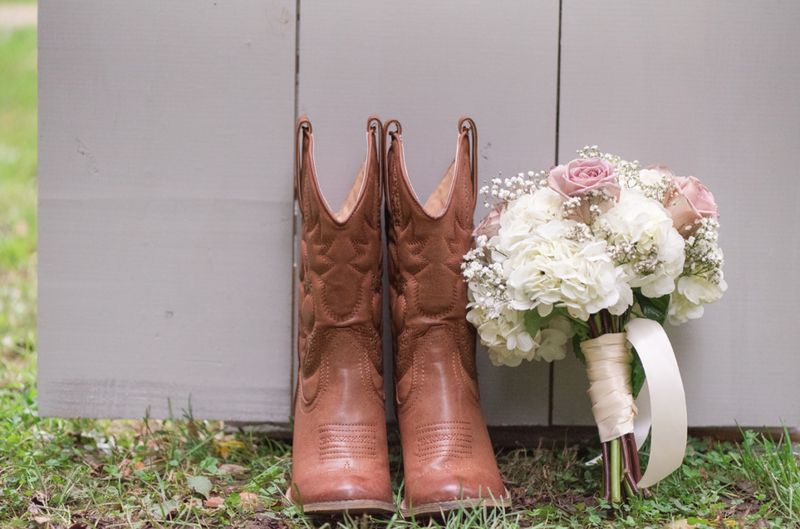 Daphne and Rusty : A Romantically Rustic Chic Wedding. 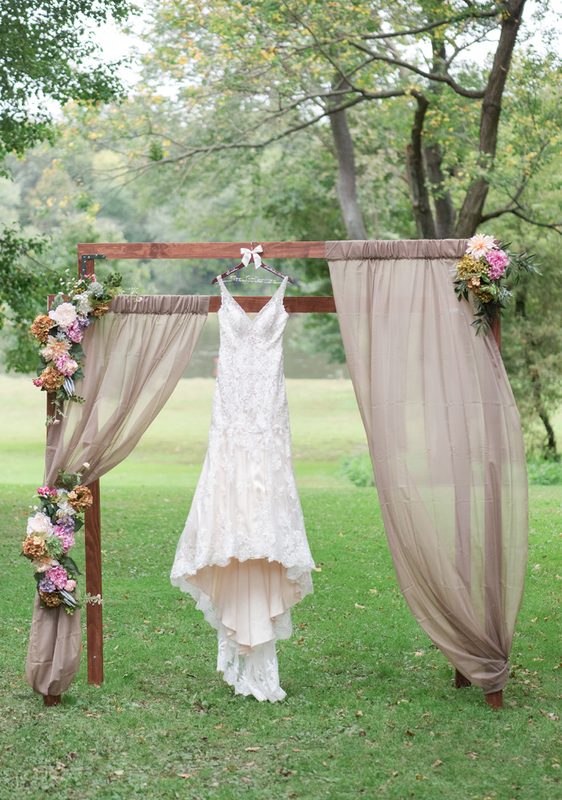 Rustic romance simply abounds with this fabulous wedding at Lowell Park Woodcote Cottage in Dixon Illinois. 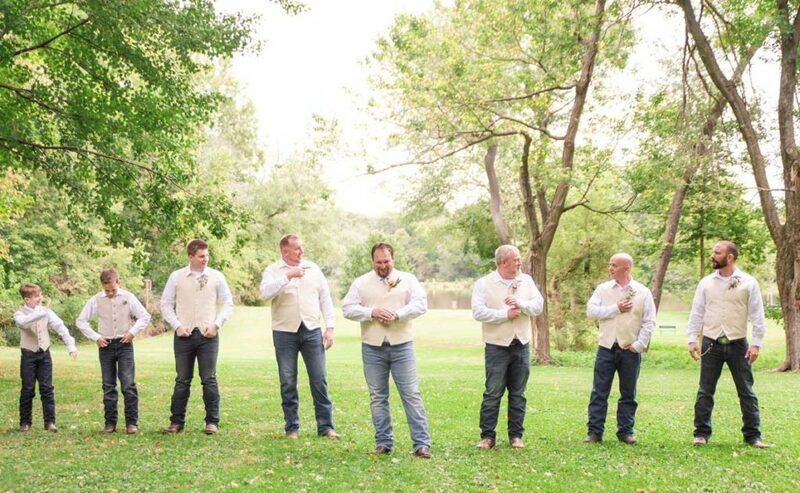 The reception wowed guests further as they moved on to Elks Farm to complete their celebration. 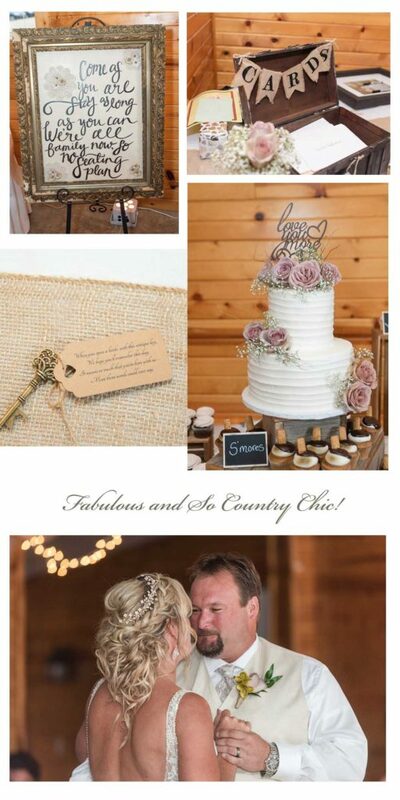 Here’s a trip behind the rustic venue and a peek into some fabulous decor and ideas. 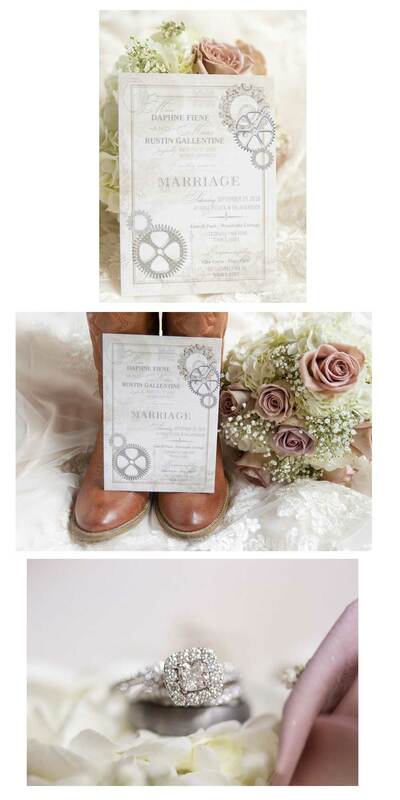 We met Daphne when she was planning her wedding theme and provided an assortment of wedding papers to get her planning started. We loved working together to make the wedding just perfect! 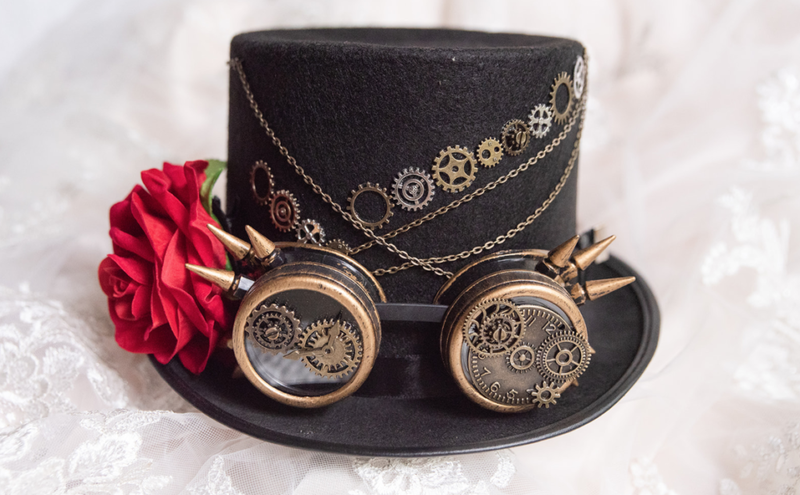 There is an essence of steampunk combined with country rustic which which really makes this wedding so gorgeously interesting! 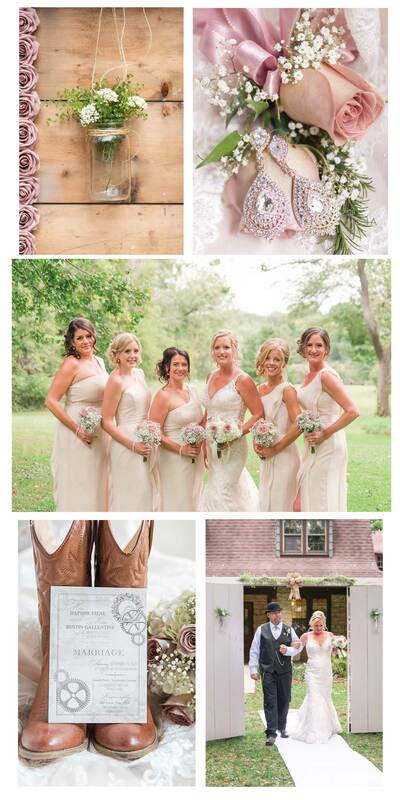 The pale pinks and rustic themes go so perfectly together! Thank you for allowing us to be a part of your wedding, Daphne and Rusty!